For centuries, it was a pipe dream: the idea of a canal linking the Atlantic and Pacific oceans via Panama. As early as 1534, people had tried – in various ways – to improve trade without the need for lengthy and dangerous sailings around the horn of South America. But sufficient technology did not yet exist to allow the creation of a canal, and those who attempted the journey overland were beaten down by the inhospitable conditions in the dense jungle. But the idea of creating a Panama Canal was never forgotten. The first serious attempt began in 1881 and was spearheaded by Ferdinand de Lesseps, the Versailles-born genius who successfully developed the Suez Canal linking the Mediterranean and Red Sea in 1869. Conditions in Panama, however, couldn’t have been more different from the hot deserts of Egypt. Heavy rain oversaturated the land, and recurring mudslides hampered construction almost from the onset. The rampant spread of malaria and yellow fever was exacerbated by rumors that senior French officials had been bribed. Down to its last franc, the company was dissolved and construction halted in 1889. By 1904, the United States had gained control over the work site. For their troubles, the Americans were rewarded with a muddy, water-filled ditch and a series of dilapidated buildings that had been used by the French more than a decade before. During the next decade, Spanish and American workers, along with engineers, would create a series of locks that would raise and lower ships from one ocean to another, and in the process, the world’s largest man-made lake – Gatun Lake – would be created. The Canal officially opened for the first time on August 15, 1914 – 100 years ago this year. Almost US$8.6 billion in today’s dollar equivalent were spent to create the Canal, and nearly 5,600 workers died during construction. 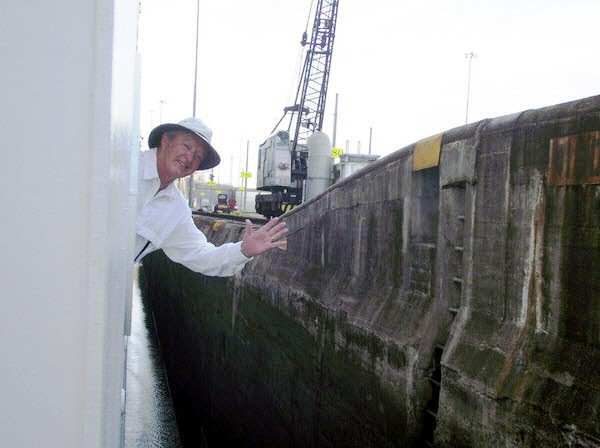 Today, the Canal is entering a new phase in its life: A third, larger set of locks is being created to allow additional and larger ships to transit the Canal for the first time. Currently, ships are defined as “Panamax” if they meet the requirements for transiting the Canal, and “Post-Panamax” if they exceed it. 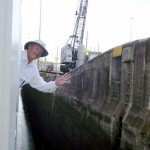 As of this writing, to transit the canal ships can only be 965 feet long, 106 feet wide, and have an air draft (height from the waterline) of 190 feet. 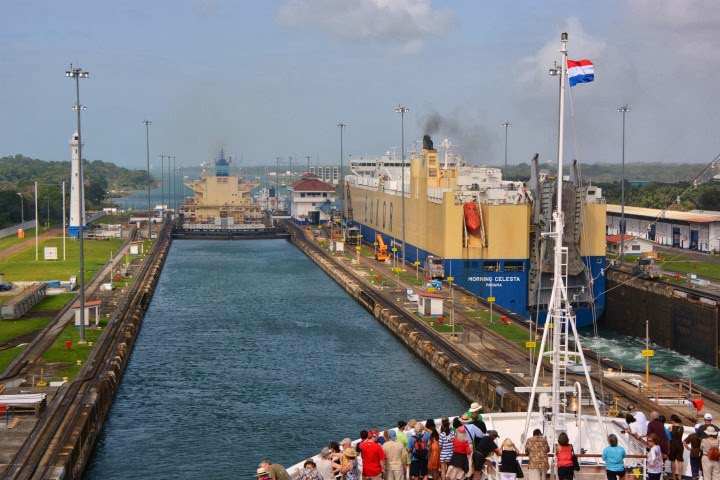 While a number of cruise lines will sometimes offer one-off Panama Canal sailings in order to redeploy a cruise ship from the Atlantic to the Pacific or vice-versa, there are a handful of cruise lines that offer Panama Canal sailings on a regular basis. These can be Full Transits that completely traverse the canal; or Partial Transits that depart and return from the same home port without fully transiting the complete canal. Celebrity Cruises offers several Full Transits of the Panama Canal every year, almost all of which are operated aboard the sleek Celebrity Infinity. Typically, these are offered during the spring and fall as Celebrity Infinity makes her way to and from her summer home in Alaska. At 17 days in length, their Full Transit is longer than most cruises by two days and includes calls on Cartagena, Colombia; Colon, Panama; Puntarenas, Costa Rica; Puerto Quetzal, Guatemala; Puerto Vallarta, Mexico; and Cabo San Lucas, Mexico. Crystal Cruises has different Panama Canal voyages on offer, spread out across the entire Crystal fleet. Both Crystal Serenity and Crystal Symphony share duties in the Panama Canal, so if you have a favorite Crystal ship, chances are you’re in luck. While Cunard Line’s massive flagship, the venerable Queen Mary 2, is too large to fit through the Panama Canal, her smaller sister Queen Victoria is perfectly sized. 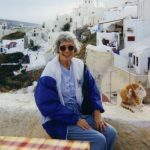 She sails from Fort Lauderdale to Los Angeles with stops in Caribbean and at Central American and Mexican ports of call. Families are by no means excluded from the Panama Canal fun. Each spring and fall, Disney Cruise Line repositions Disney Wonder to and from her West Coast home of Vancouver, British Columbia, where she sails to Alaska. 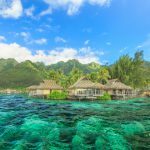 Typically operating from Miami and Los Angeles, these 15-night voyages are some of the most popular the line has to offer. They fill up fast, so you’ll want to book as far ahead as possible. 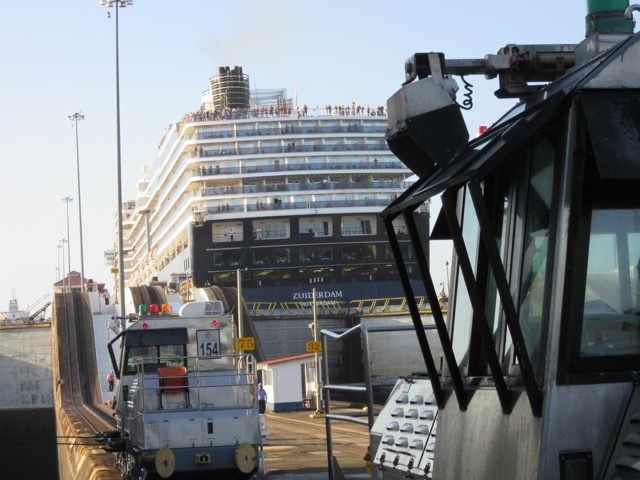 Holland America Line is one of the few cruise lines to offer Panama Canal sailings on a nearly year-round basis. 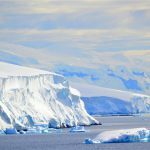 In spring and fall, cruisers can catch a handful of “Dam Ships” as they sail from Caribbean to Alaska and back, but during the winter months, Holland America also offers several Full Transits aboard Amsterdam, Statendam and Veendam. Longer itineraries are also available throughout the winter months, and Holland America’s Noordam will also make a rare transit of the Panama Canal in 2015 as she heads to Vancouver to begin her first season in Alaska. Norwegian Cruise Line offers several Full Transits of the Panama Canal aboard Norwegian Jewel, Norwegian Pearl and Norwegian Sun as they reposition to and from Alaska. But the line also offers Partial Transits of the Panama Canal aboard Norwegian Pearl. 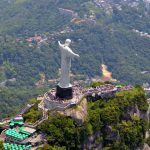 These 11-night sailings depart roundtrip from Miami and call on Cartagena, Colombia; Colon, Panama; Puerto Limon, Costa Rica; the Banana Coast, Honduras; Harvest Caye, Belize; and Costa Maya, Mexico. Norwegian Star also gets in on the action, with longer sailings between the West and East coast. Oceania Cruises only offers Panama Canal cruises during the spring and fall as Regatta transitions between summers in Alaska and winters in the Caribbean and beyond, but they’re worth waiting for. Sailings are typically longer and include stops in more off-the-beaten-path ports of call, thanks to Regatta’s smaller size and reduced passenger count. Princess Cruises, like the other lines on this list, offers Full Transits of the Panama Canal as book-ends to the Alaskan cruise season. But more notably, Princess offers a full program of Partial Transits aboard Coral Princess and Island Princess. Spanning 10 nights in length, these voyages depart roundtrip from Fort Lauderdale and include port stops in Aruba; Cartagena, Colombia; the Panama Canal (Gatun Lake); Colon, Panama; Limon, Costa Rica; and Grand Cayman, Cayman Islands. 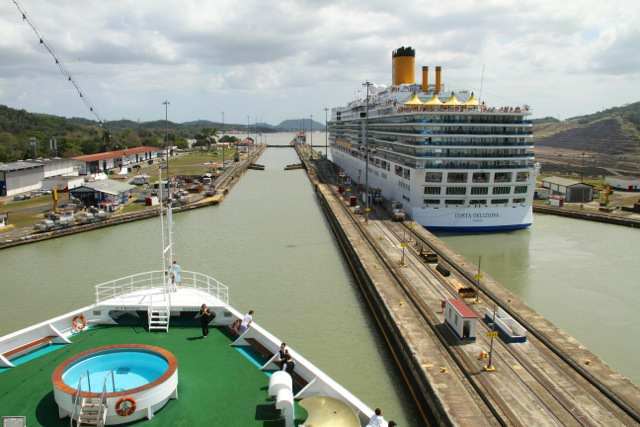 Regardless of which line you choose, a transit of the Panama Canal should be on any cruisers bucket list. 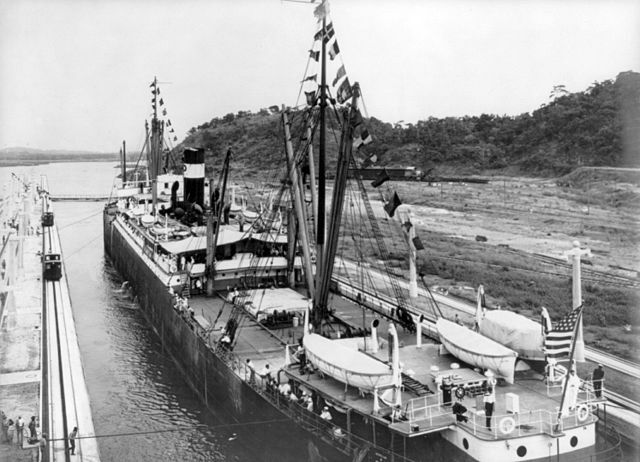 One hundred years on, the Panama Canal stands as a monumental achievement of human persistence, perseverance and endurance.